Innovare Journal of Social Sciences is a peer-reviewed open access Journal. It is published bimonthly (Onwards April 2016) and covers original research work in the fields of Political Science, Criminology, Population, Sociology, Religious, Anthropology, Wellbeing. The Journal publishes original research work either as a Full Research Paper or as a Short Communication. 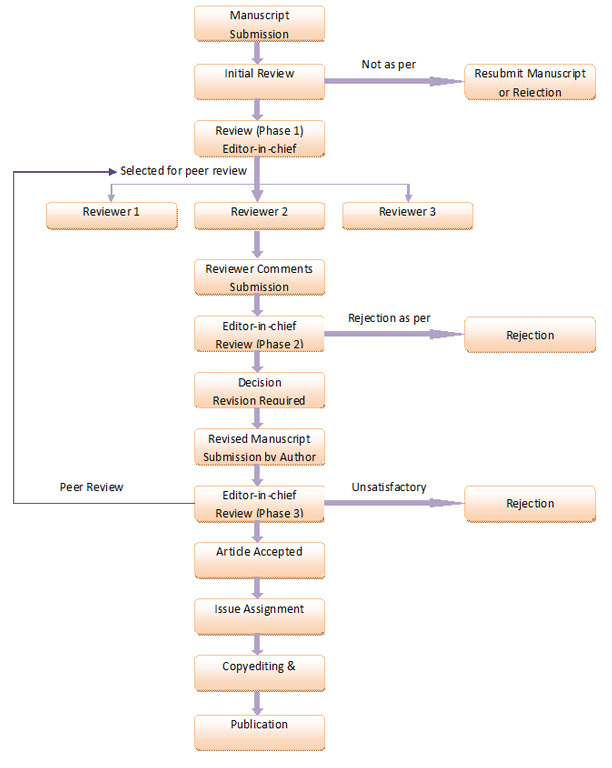 Review Articles on a current topic in the fields are also considered for publication in the Journal.